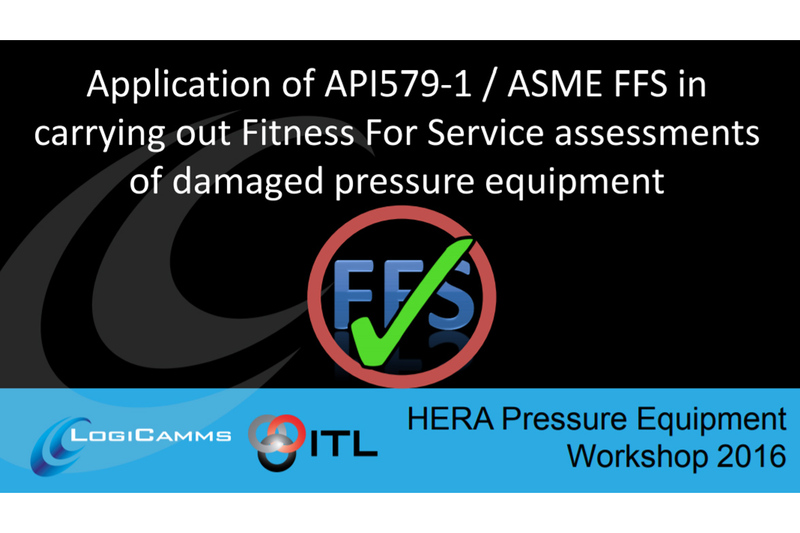 It was highly satisfying to be a part of the Pressure Equipment Workshop 2016 organised jointly by a dynamic industry committee composed of individuals from the PE industry and HERA. 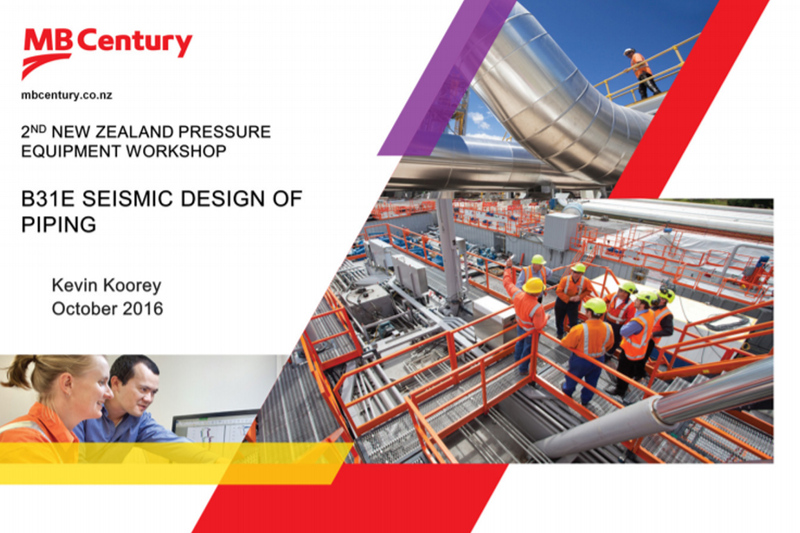 Over 100 people attended the workshop held last month at the Sudima Hotel in Auckland, and the concluding comment of a CEO of one of our pressure equipment fabricators when responding in my “Mood in the Boardroom” review of the NZ pressure equipment industry in the business outlook item. In my view, this accurately describes the current business prospects of a still quite substantial New Zealand manufacturing and services industry. The interest shown not only in numbers attending but also in the degree of engagement was outstanding and characterised an industry sector which is quietly getting on with delivering its services to the largely New Zealand clientele. This clientele was also well-represented and is seeing itself as part of the industry. We even had a member of Antarctica New Zealand attend who is responsible for the pressure equipment being used at the South Pole. I had the pleasure of giving an Opening Address and used the opportunity to consult with a number of industry stakeholders representing IPENZ, the inspection industry and CBIP, PE fabricators and end-users. Their feedback on topics around business climate, skills and staffing, CPD/Professional training, guidance documents and regulations/legislation was rather consistent. 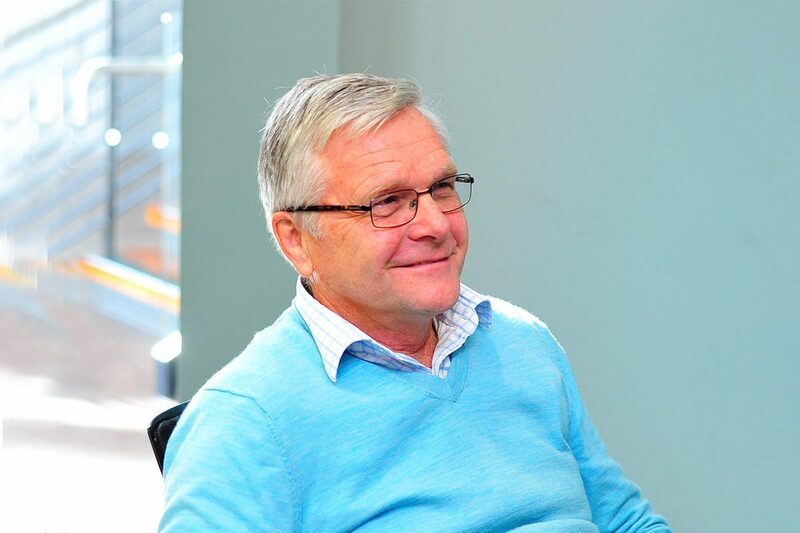 It was especially interesting to get an Australian PE industry overview from our Australian keynote speaker Roger Griffith, wo from his former engagement with BP Refinery and his current role as President of WTIA, knows what is going on over the ditch. 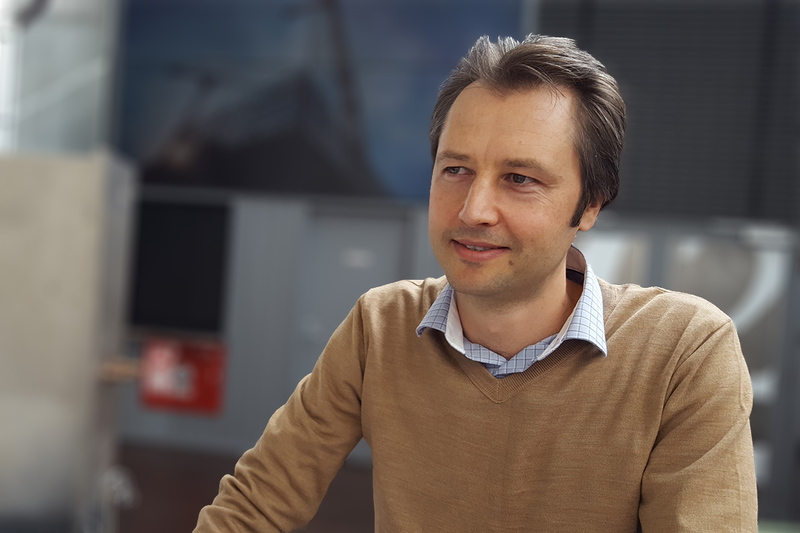 While acknowledging an industry decline in the face of international competition, he notes that many especially smaller fabricators have diversified successfully and survived, and maybe in there lays a key message for our own industry. Of particular relevance was the Panel discussion at the close of the workshop demonstrating the seriousness and professional conduct of the people engaged in this highly complex and technical sector, which is so critical to our economy, and to our health and safety. The common feedback was that the sector wants to continue engaging and develop. 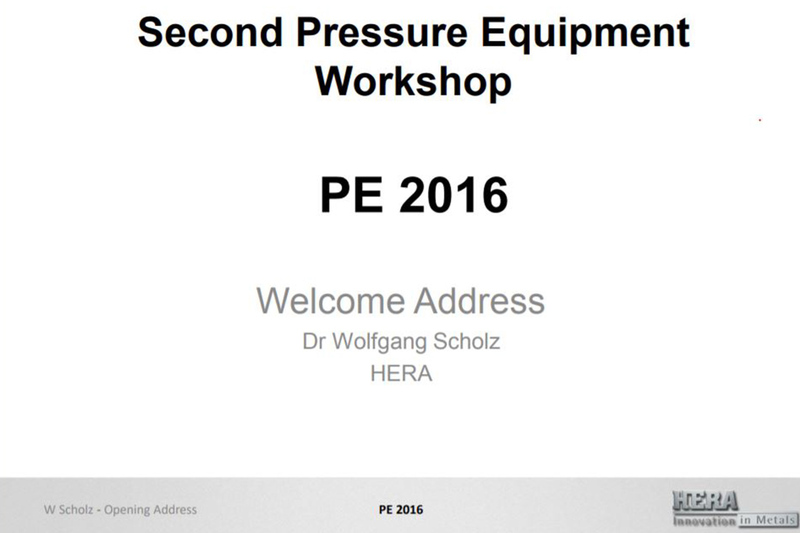 Workshop Secretary Holger Heinzel reviews the PE Workshop in the Welding Centre News section and outlines how PE industry engagement could happen with a HERA-supported activity. Personally, I believe the sector is a quiet achiever despite being ‘underserviced’ by HERA and other support organizations, including the government regulators. I also believe that, apart from technical support, there is potential to go beyond the “use it or lose it” call by exploring sector-wide business development opportunities in niches where our sector is competent. 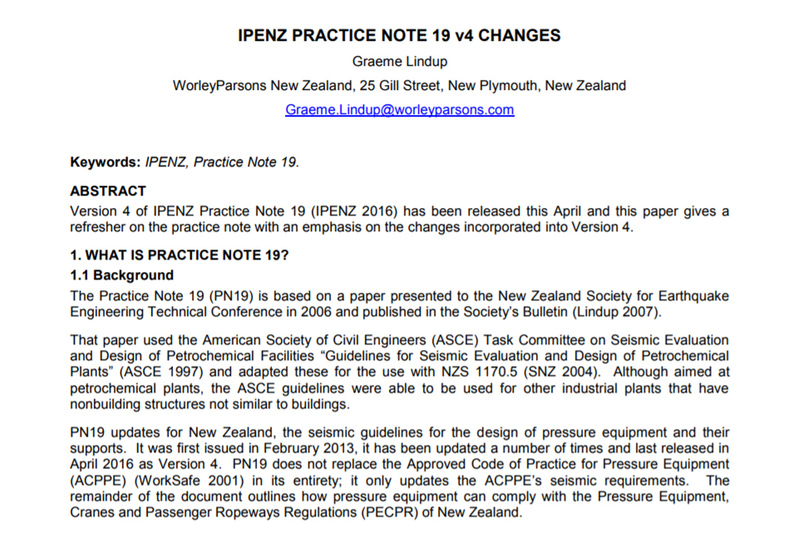 For example, the detailed discussion of IPENZ’s Practice Note 19: Seismic Resistance of Pressure Equipment and its Supports convinced me that one such niche could be the design and fabrication of pressure equipment for seismic regions. So thanks to the PE workshop committee for catering to this industry desire to meet, and putting its activities back on a track. Backed by the experience of the first PE workshop in 2014, the topic selection was right, with some starting the day as early as 3am to arrive on time! 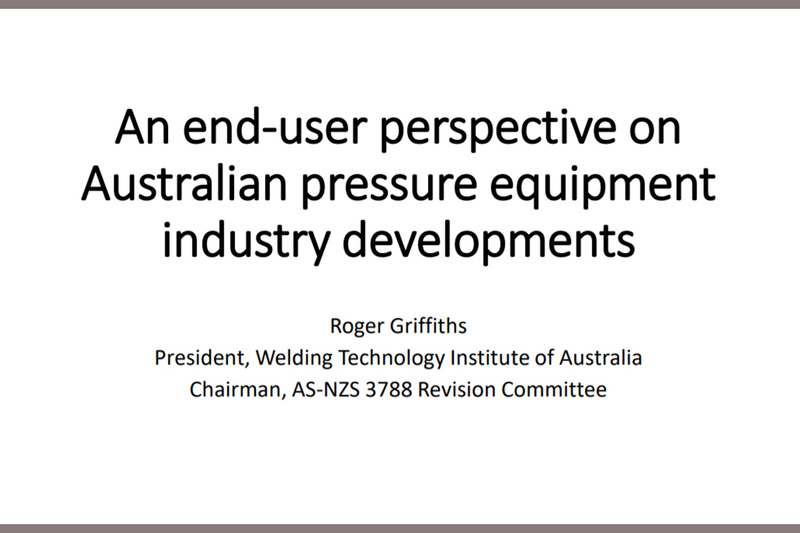 Keynote speaker Roger Griffiths gave a first-hand account of the developments in the pressure equipment industry in Australia from his life long experience and involvement in the industry in multiple rolls. The ‘story’ side of his presentation on organisational inattention – as the core cause of failure in this critical industry – certainly got the attention of everyone. 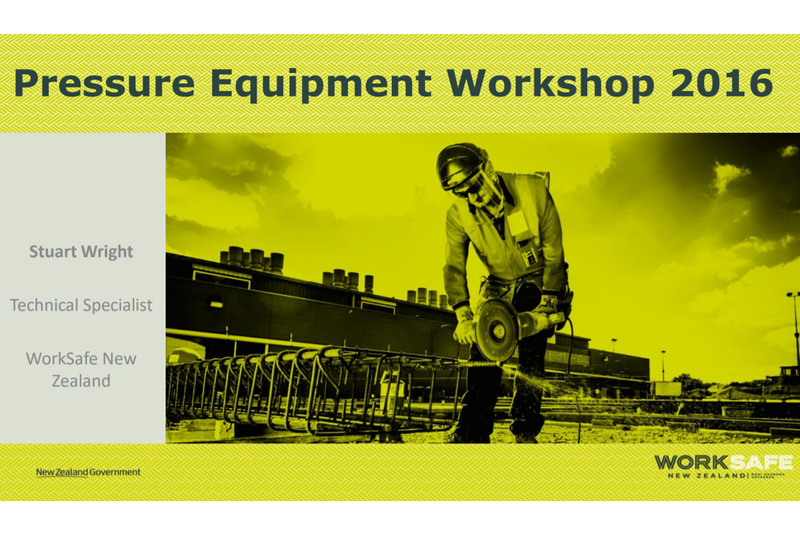 Stuart Wright from Worksafe NZ gave an update on the implications of the Health and Safety at Work Act 2015 on the pressure equipment industry. 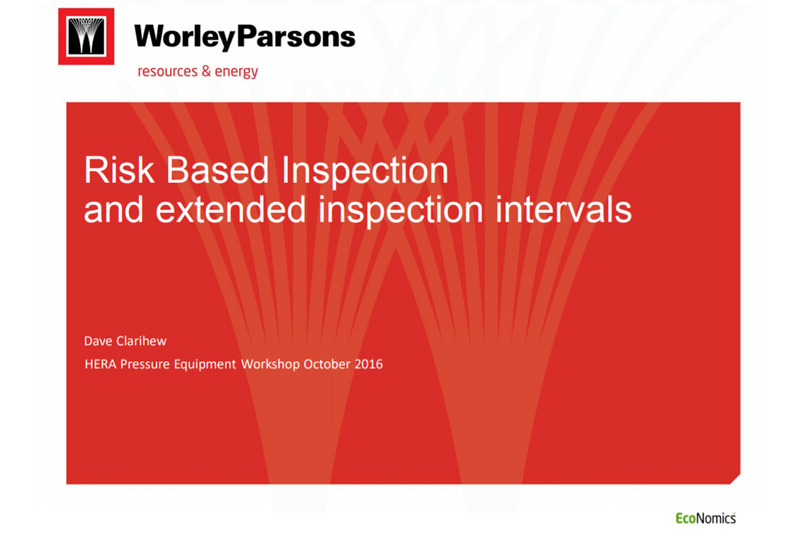 Worksafe is aware, that the industry is dealing with outdated regulations and codes of practice. 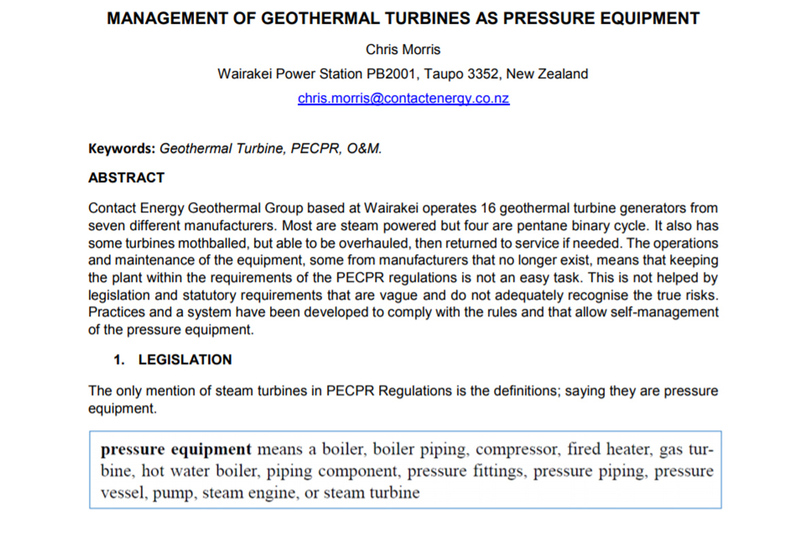 Current plans of MBIE, who are responsible for the regulations, are to conclude this review process in April 2018. 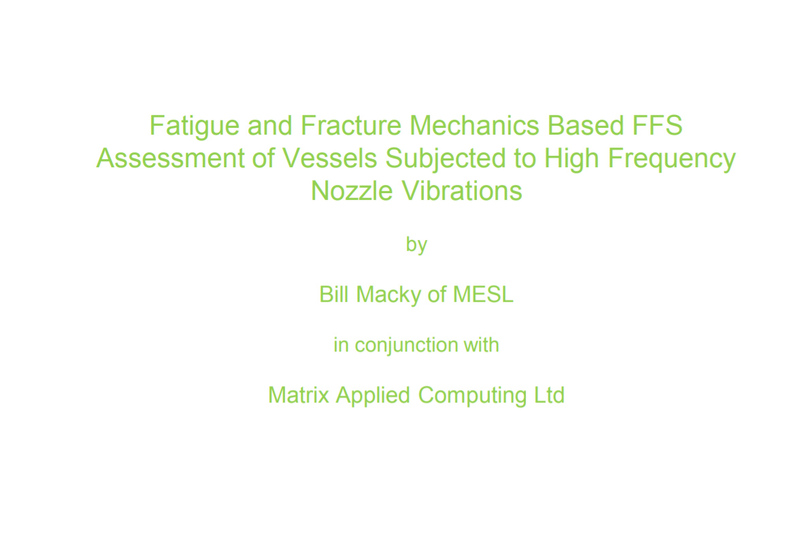 The further programme saw presentations from industry representatives on various topics, including the design of pipes and seismic structures for pressure equipment, maintenance, assessment, and improvement of existing equipment through to the use of novel materials. 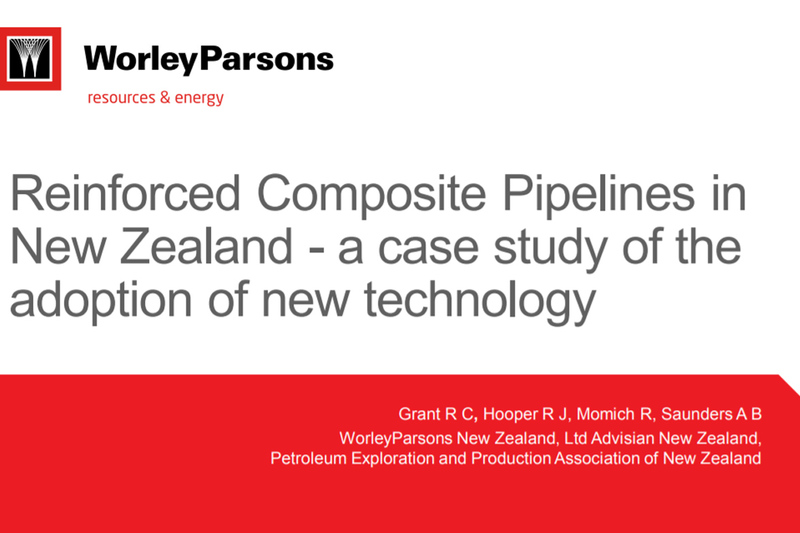 The presentation were all of a very high standard with plenty of technical detail, showcasing the ability of the NZ industry to achieve high-quality outcomes on projects of various scale and complexity. The afternoon session saw a facilitated panel discussion which was centred on IPENZ Pressure Note 19, design verification but also featured questions of general interest. The panel was populated by brave industry members, and again showcased the remarkable level of technical knowledge present in the industry.